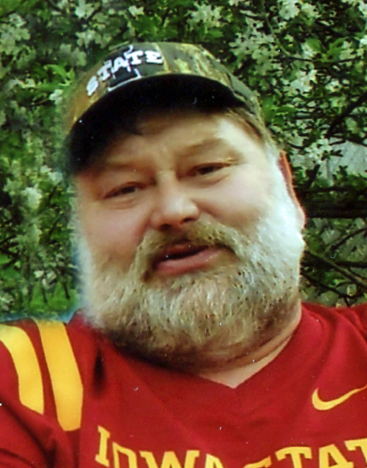 David “Hoss” Green, 56, passed away May 8, 2018, at his home in Carlisle. He was born April 10, 1962, in Des Moines, to Donald Green and Bonnie Carico. Hoss is survived by his mother, Bonnie Carico; sisters, Cathy Green, Tina (Jerry) Gering, Sheri (Dan) Phipps, and Pam Poore (Rick); step-father, Bill Sloan; aunt and uncle, Barb and Tom Ballas; as well as other loving relatives and many special friends. He was preceded in death by his fathers, Donald Green and Jerry Carico; and his nephew Brandon Poore. Funeral services will be held at 2:00 p.m. on Saturday, May 19, 2018, at Hamilton’s near Highland Memory Gardens, 121 NW 60th Avenue in Des Moines with visitation beginning at 11:00 a.m. 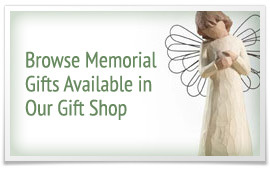 In lieu of flowers, memorial contributions may be directed to the family to assist with funeral expenses.